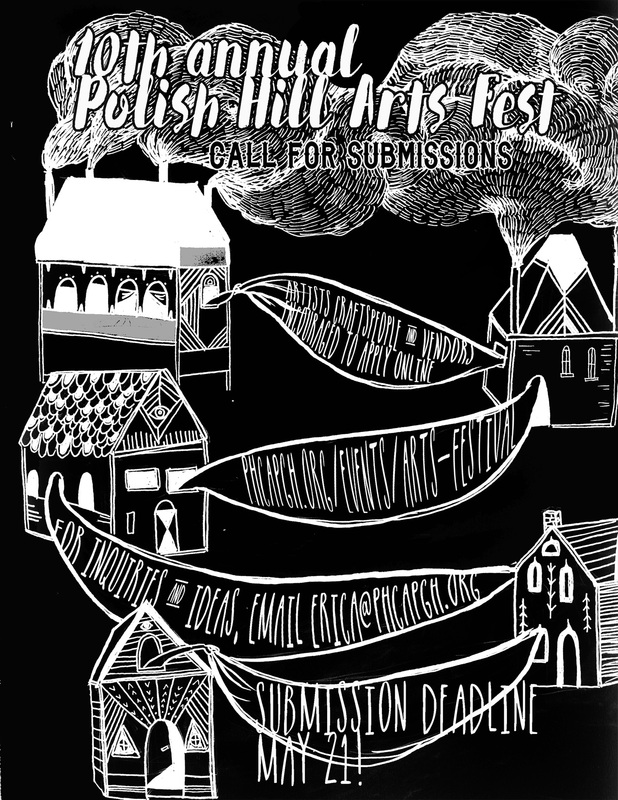 This entry was posted in Art on Polish Hill, Events, Polish Hill. Bookmark the permalink. ← We’d like YOU to be part of the 2017 Arts Festival! !